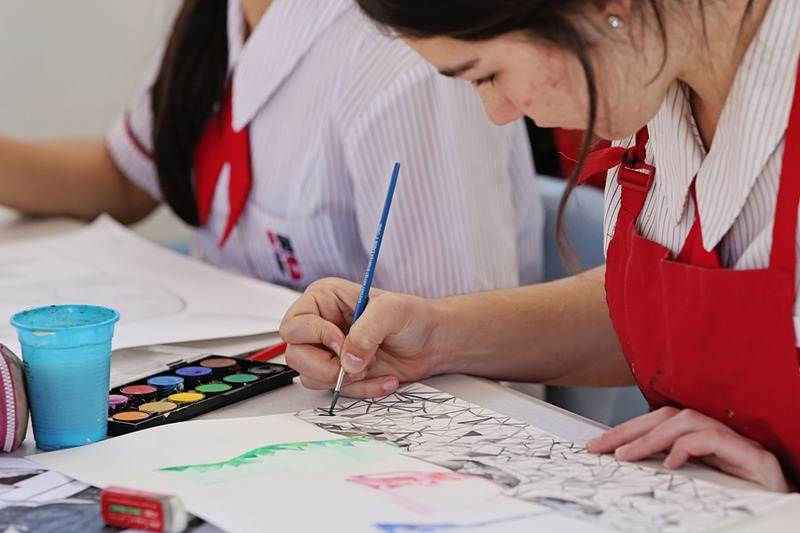 Students in the Visual Art Department begin their journey of 'right-brain learning' in Year 7 and 8 engaging with the elements of design through a range of hands-on practical tasks. Students can then choose to study Visual Art as an elective in Year 9 and 10, where they are exposed to the principles of design, international and contemporary art movements and aesthetic decision-making processes through a range of concepts. 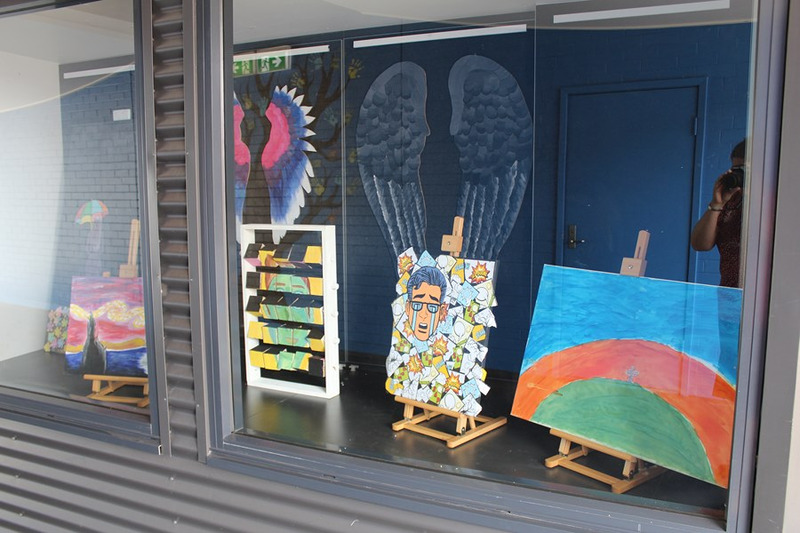 There are exciting artistic ventures undertaken at a school and community level at this stage. 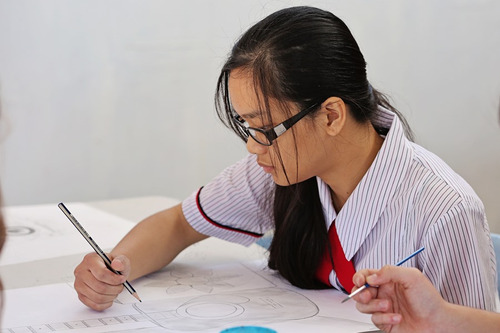 Further progression into Senior Schooling of Year 11 and 12 diversifies to either a continuation of Visual Art (General Subject) or Visual Arts in Practice (Applied Subject). 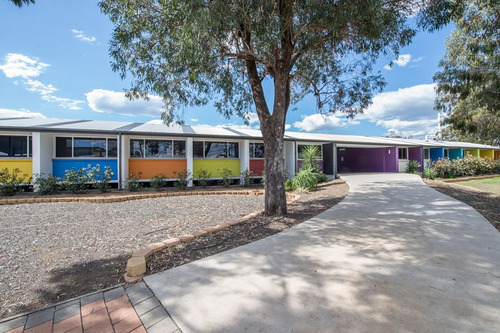 This is truly where students individualise their making tasks, through the development of artistic imagery, manipulation of skills and techniques and creative problem-solving with numerous display opportunities. The Visual Art Department believes "art is made to be shown".